BESE must remove Walter Lee from the Board of education now that he has been indicted. It is well overdue. Lee has yet to go to trial on four more serious charges handed up in January by another grand jury. 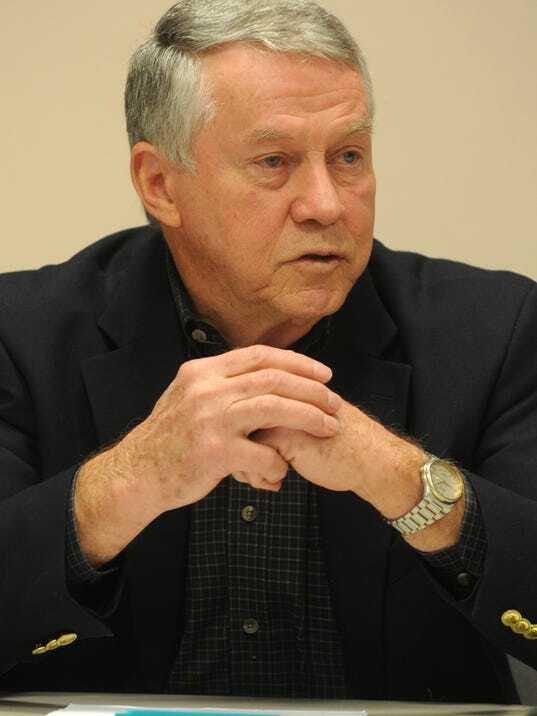 MANSFIELD – A DeSoto Parish grand jury has indicted state education board member Walter C. Lee on four counts of misdemeanor theft, alleging he double-billed expenses to two public bodies. Lee has yet to go to trial on four more serious charges handed up in January by another grand jury. That panel indicted him on charges of felony theft, public contract fraud and malfeasance in office. All of the counts stem from an investigation into expense and reimbursement irregularities outlined in an audit and investigation by The Times. The first indictments indicate Lee, 79, of Shreveport, who retired in November 2012 as the DeSoto schools superintendent, billed the School Board and the Louisiana Board of Elementary and Secondary Education for the same fuel and lodging expenses. He’s also accused of personally benefiting from the return of the leased vehicle and intentionally performing his duties as superintendent in an unlawful manner. Lee continues to serve as an elected member of BESE; however, he does not receive any payment for mileage or lodging on his trips to meetings in Baton Rouge. Those were suspended in December pending the outcome of his criminal case. The indictments returned today (Thursday) allege Lee received reimbursement from BESE while charging the School Board for the same expenses. Specifics of the expenses are not spelled out in the court records. Each count is broken down into a set amount, ranging from $109 to $134, for a total of $486. That classifies the charges as misdemeanors, only punishable by up six months in jail and a fine of up to $1,000 for each count. Whereas, the felony theft counts, in which Lee is accused of receiving $5,264 in mileage and other reimbursements from BESE and charging the School Board the like amount, carries a prison sentence of up to 10 years and no more than a $3,000 fine, or both. The Louisiana Legislative Auditor’s office says Lee owes BESE more than $13,000 for BESE-related travel expenses charged to the School Board’s credit card from September 2009 through Oct. 19, 2012. Lee was reimbursed by BESE but did not forward the money to the school district, auditors said. In July, the Louisiana Board of Ethics filed its own charges against Lee, alleging he violated state laws similar to those cited in the criminal investigation. Ethics attorneys say as a public servant Lee should not have participated in transactions in which he financially benefited. Lee has pleaded not guilty to the charges outlined in the January indictments. A pretrial conference is set Oct. 9 and trial date on Oct. 27.